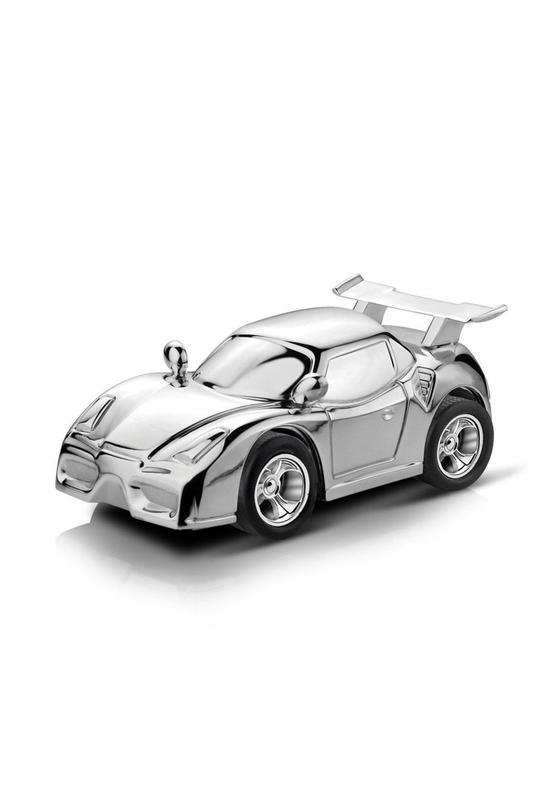 The Newbridge Silverware Kids Collection provides an array of lovely and elegant gifts suitable for the arrival of a newborn baby. 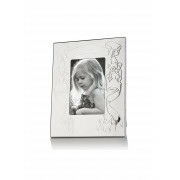 This intricately designed baby frame is the ideal keepsake to capture and mark this significant event. Silver plated baby photo frame with a protective anti tarnish layer, suitable for engraving to babies name, date, weight and time of birth, presented in a Newbridge Silverware gift box. Fits 5" x 7" photo.